Have you ever been asleep, started dreaming, and suddenly realized that you were in a dream? Lucid dreaming is the ability to recognize when you’re in a dream and use that knowledge to control what happens to you when you’re asleep. If you’re able to teach yourself how to lucid dream, you’ll be able to imagine all kinds of fantastic scenarios in your mind. This type of dream allows you to place yourself within a fantasy world to experience the impossible, and the only limit is your imagination. Lucid dreaming is quite rare, but that’s only because most people don’t know how to get into this state of mind — it’s a skill that you need to develop and practice. Here are some tips that will help you get started. Teaching yourself to remember your dreams, either lucid or normal, is a great way to help yourself get in the right mindset for lucid dreaming — this technique is called dream recall. If you tell yourself multiple times a day, out loud, that you will remember your dream, that idea starts to become a reality. In order to start lucid dreaming, and know that we’ve succeeded in our goal, we have to remember the dreams that we have, regardless of whether they’re lucid or normal. The best way to help ourselves remember our dreams is to write down the dream in a journal as soon as we wake up. Buy yourself a notebook, ensure it’s right beside your bed, with a pen or pencil ready to go, and get in the habit of writing first thing every morning. Even if you only remember snippets of your dreams, it’s important to write it down so you can practice your dream recall. In addition to helping us with our dream recall, our dream journal allows us a place to highlight the reoccurring patterns within our dreams, which gives us a way to track the elements or themes that we tend to see again and again. You can do this by going through a few days of dreams and highlighting any elements that you see multiple times. 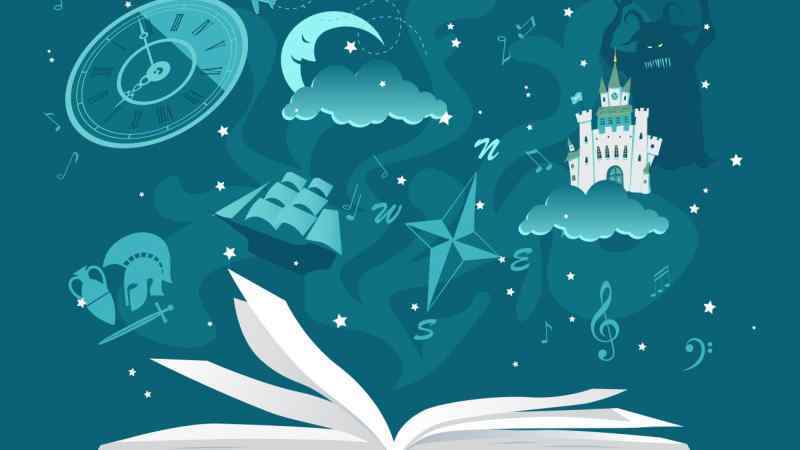 You can also use a dream dictionary to look up what some of these dream signs mean for example, seeing a kite in your dream is thought to symbolize lofty goals, or the idea that a beautiful gift has strings attached. The more familiar you are with your reoccurring dreams, the more likely it is that you’ll be able to notice a pattern mid-dream and kick yourself into lucidity. One way that people help themselves to remember their dreams is by associating an object in their room with their dreams. The best way to do this is to pick an object, preferably one that is directly in your eye line from your bed. Every morning this object will remind you to remember your dream. Soon, you won’t be able to see it without thinking of your dreams. 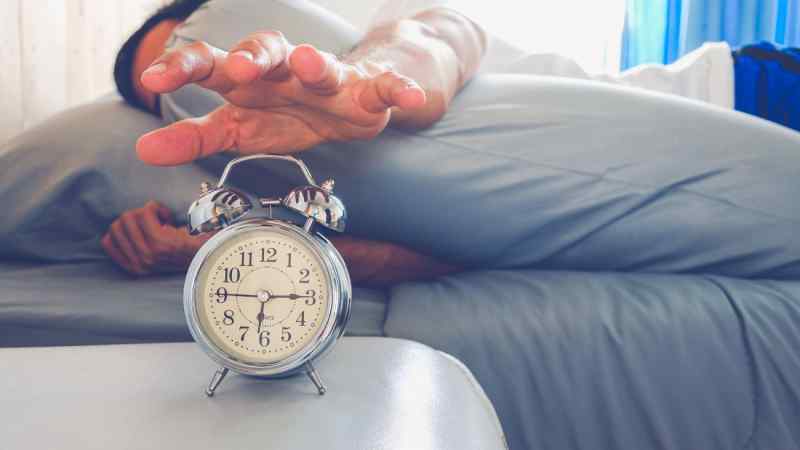 Lucid dreaming is only possible when we’re having a good night’s sleep, and one of the best ways to ensure that you get as much lucid dreaming time as possible is to maximize your sleeping time. This means encouraging your body to slip right into the REM cycle, the deepest, more regular part of sleep. 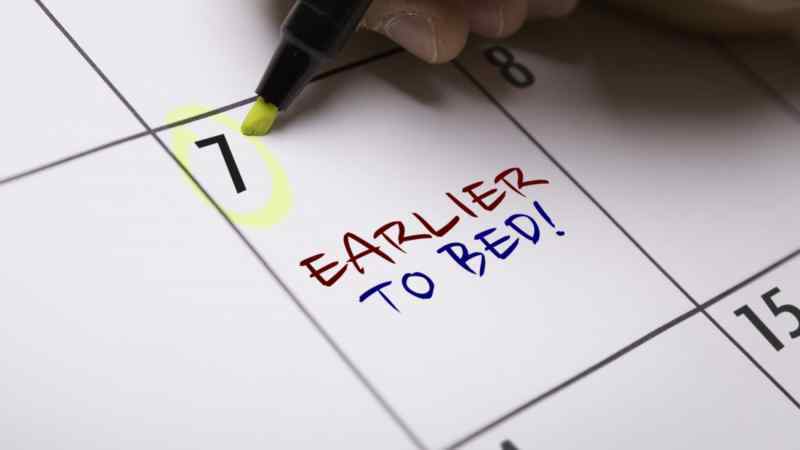 This is only possible if you have a healthy sleep cycle, which means trying to go to bed at the same time every day. You can also turn off your screens and devices one hour before your bedtime; the blue light from the screens suppresses your melatonin, the hormone in your body that regulates our circadian rhythms. 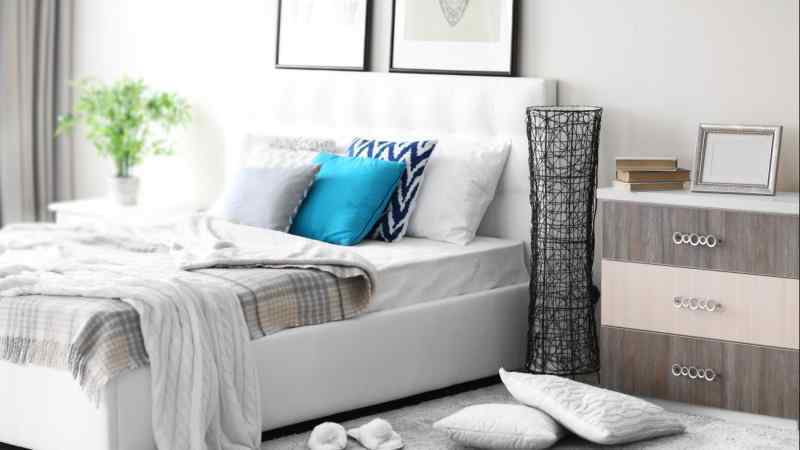 Another way to promote a better night’s sleep is to sleep with a specially formulated dream pillow. These pillows are small squares filled with a mixture of herbs and other botanicals that are selected for their ability to encourage dreams and help us recall those dreams. Some of these herbs include lavender, mugwort, peppermint, rose petals, and chamomile. Buy or make yourself one of these pillows and put it beside your head as you fall asleep, so you can breathe in the scent of the herbs as you dream. You can also use a specially formulated essential oil blend, with some of these scents. In your dream, you’ll need to do something to let yourself know that you’re in a dream ­­this technique is called a reality check. Some people push a finger into the center of their palm, read a book, or look at themselves in a mirror. The most effective reality check is something that you’ve done a thousand times before — in real life — so you can really tell when things have changed. You should do your reality check and verbally ask yourself, “Am I dreaming?” at least a dozen times a day when you’re first starting out. One of the techniques that people swear by to start lucid dreaming fast is the “wake back to bed” technique. To do this, set an alarm for two or three hours before you usually wake up. 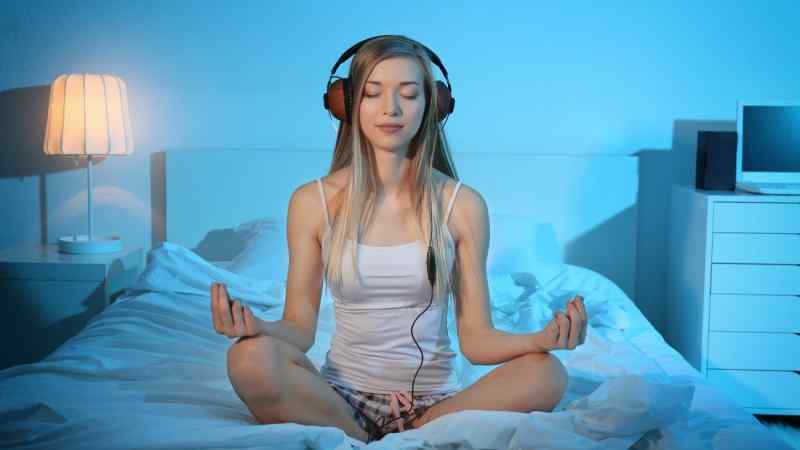 The ideal alarm tone is something calm, that won’t pull you too far out of sleep. Put your phone or clock somewhere where you can reach it with one hand. Then, when the alarm goes off, wake up just enough to turn it off, but don’t open your eyes. Do your best to stay awake as your body fights to put itself back into REM sleep. 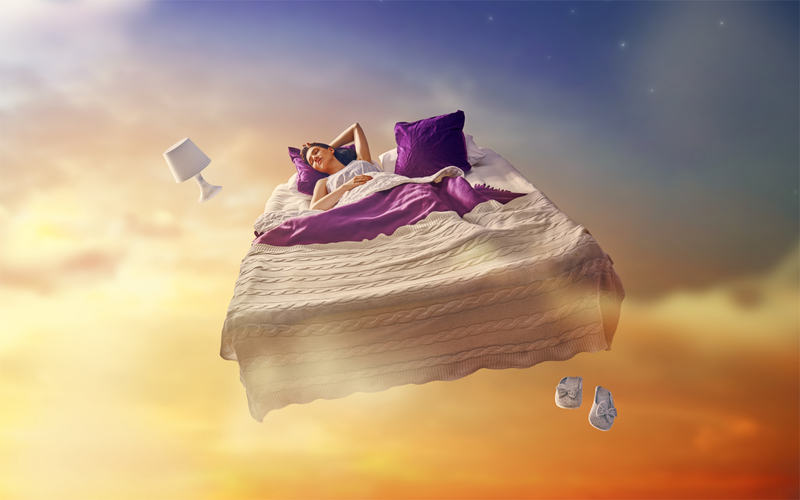 As your body drifts back to sleep, your mind will be much more alert to the start of your lucid dream. These techniques have one element in common — you need to be able to relax your body while keeping your mind alert. It’s essential that you practice relaxation while doing this. The harder you try, the more likely it is you’ll just lie awake, unable to sleep at all. For thousands of years, we’ve used repetition to help ourselves transition into a naturally meditative state. In the past, this may have taken the form of drum beats, or certain types of singing. 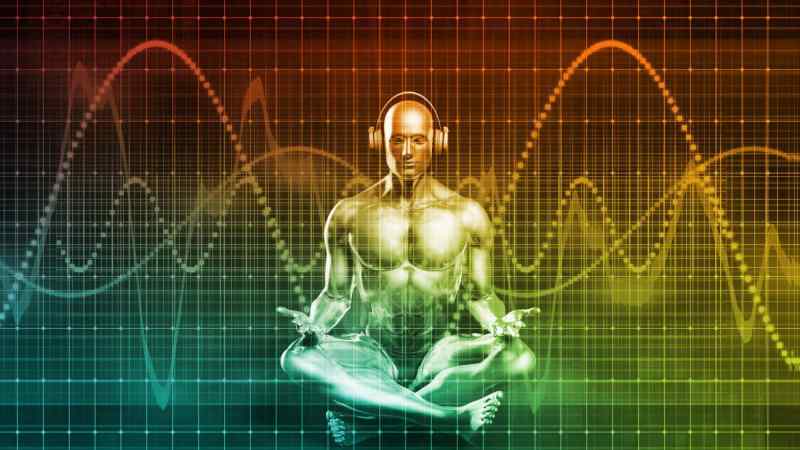 Now, scientists have harnessed this knowledge and have made tracks called binaural beats, which help push our brain into a different brainwave state. They do this by sending sound at a certain frequency into one ear, and another sound at a slightly different frequency to our other ear. Our brain then finds the difference between the two frequencies, which can send us into a state perfect for lucid dreaming. Another way that you can get yourself in the habit of lucid dreaming is to practice meditation. The more frequently you meditate, the better you’ll be at relaxing your body, which is helpful when we want our body to relax while our mind stays lucid. 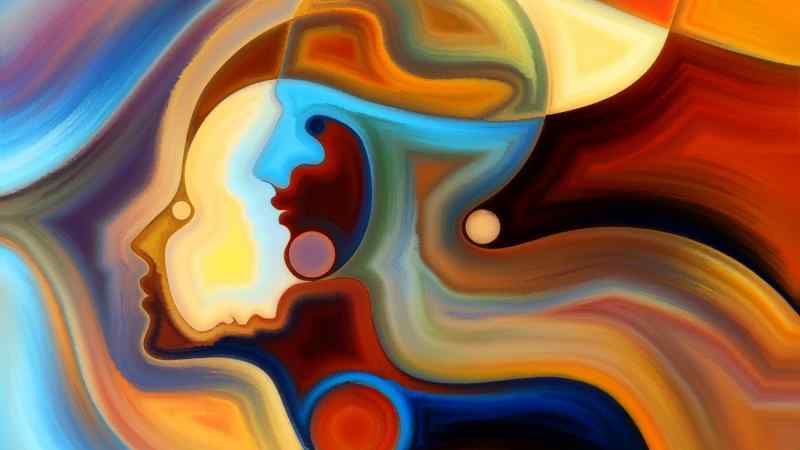 Learning how to regulate your breathing is also a key part of many of the techniques for inducing lucid dreams, and the more you practice it, the better you get. The last thing you should be aware of when you start lucid dreaming is that it might not be exactly what you expect it to be. It’s fun to be able to control your dreams, but you may not realize the emotional impact that your dreams can have. If you choose to see a dead loved one, or experience something completely new, you’ll have to deal with the real-life repercussions of having that experience, even if you’re asleep when it happens. If you’ve got it, it’s hard to focus on anything else. Back pain is pervasive and, if left unchecked, can dramatically impact your quality of life. If you suffer from back pain and you haven’t purchased a new mattress in this decade, I can’t recommend upgrading enough. It will make a difference. 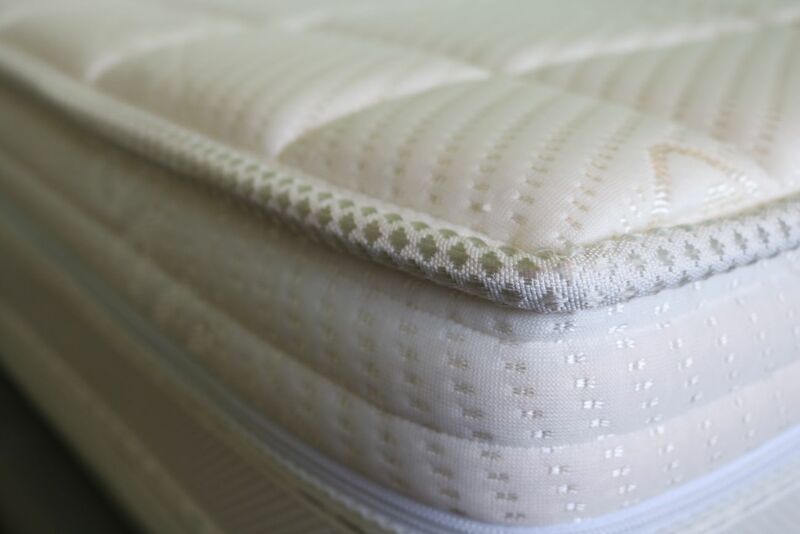 So let’s explore some of the latest and greatest mattresses designed with your back in mind. Ever wake up in the morning mad at a spouse or friend because of something they did during a dream you had that night? Dreams can be powerful, confusing, beautiful, and seem like reality when an individual is deep sleep. Blue light is simply a kind of light that is produced by many electronic devices. The more we learn about blue light, the more we are made aware of how it affects our body, and what we can do to stop these negative effects. 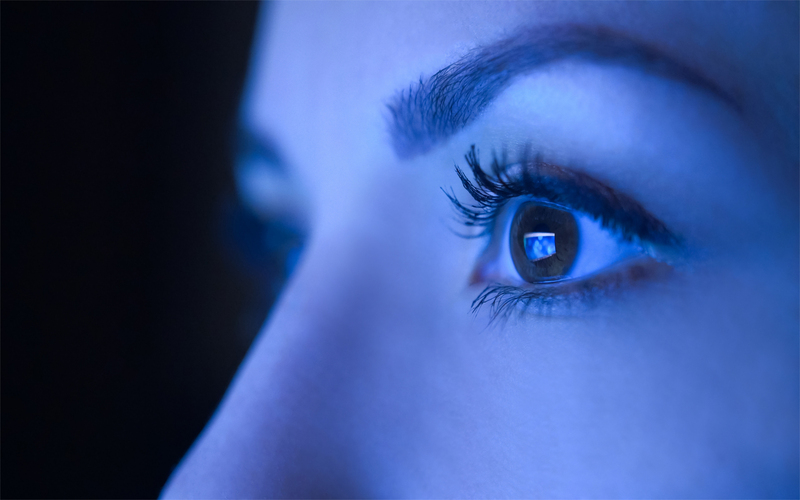 Healthversed has put together this handy guide to introduce you to exactly what blue light is and how you can stop it from taking a toll on your health. 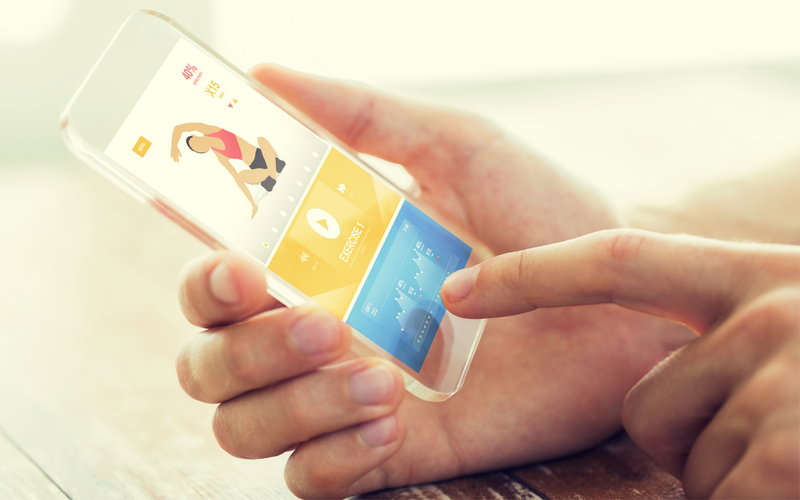 Your cell phone is more than just a lean, mean, selfie taking machine. It’s a multi-tool that can supply you with a seemingly endless number of life-enhancing, change inducing apps. We aren’t talking about Candy Crush or Clash of Clans here. We’re talking about practical companions!